Let’s talk used car shopping. I know, I know. Yuck. But let’s do it anyway, just for a little while. Have you added a driver to the family and are now looking to add a vehicle as well? Or maybe you’ve been thinking about getting something that gets better gas mileage to use for your daily commuter. If so, it’s a good time to get out there and start kicking some tires, even if that means kicking virtual tires by means of online research. So, that’s the good – now is a good time to buy a low-mileage used car because, well, they’re available! The bad part of today’s used car market, isn’t really so bad, depending on how you look at it. The bulk of the off-lease inventory, as stated above, is car inventory. Given that the larger trucks and SUVs are some of today’s most popular vehicles, a car may not be exactly what you envisioned as your next vehicle. If that is the case, consider the purpose of your next purchase. Would a car suit that need just as well? Maybe even better? If so, and you can save some money as well, it’s a win-win situation. While shopping, if you’re looking for the best deal, you do need to consider the availability of the car you’re looking at as well. 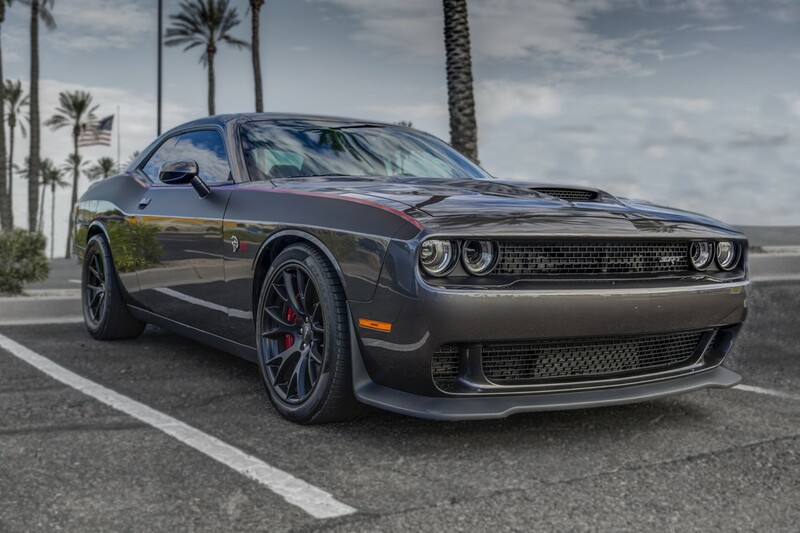 For instance, a pre-owned, low-mileage Dodge Challenger SRT® Hellcat is going to be less accessible than, say a pre-owned, low-mileage Dodge Challenger R/T. So if and when you do find one, the Hellcat is not likely to be the best bargain. Keep in mind, also, that availability of off-lease vehicles can vary a great deal by region. If you have a vacation planned anyway, why not check out the used car deals in that area? You never know what kind of bargain you might find. So, there you have it. The good, the not-so-bad and the real deal of used car shopping. Now get out there, do your research, kick some virtual AND actual tires and find yourself a deal!